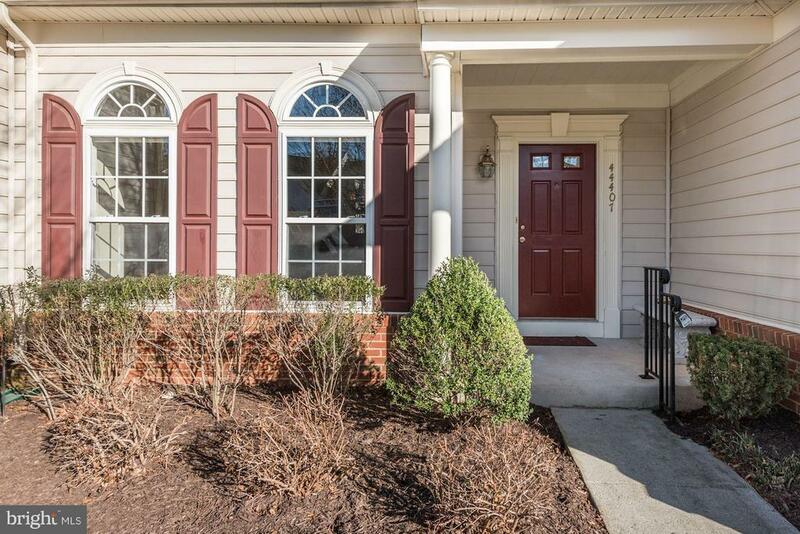 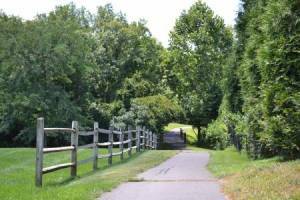 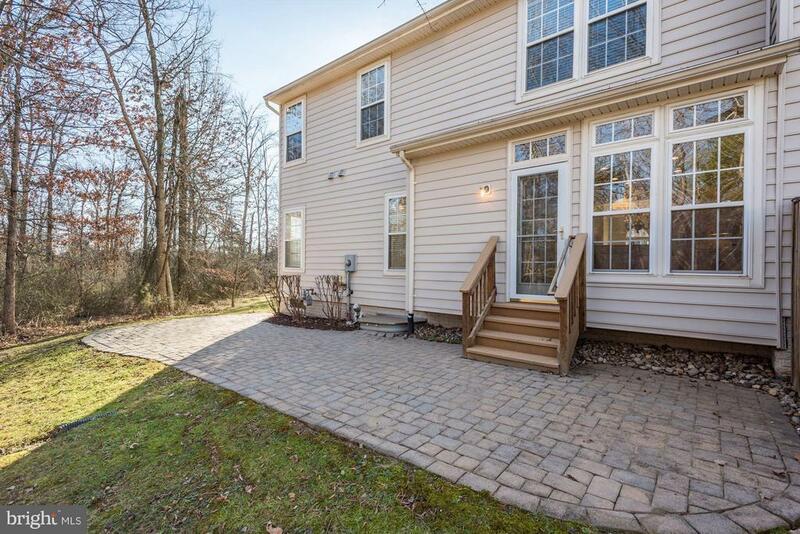 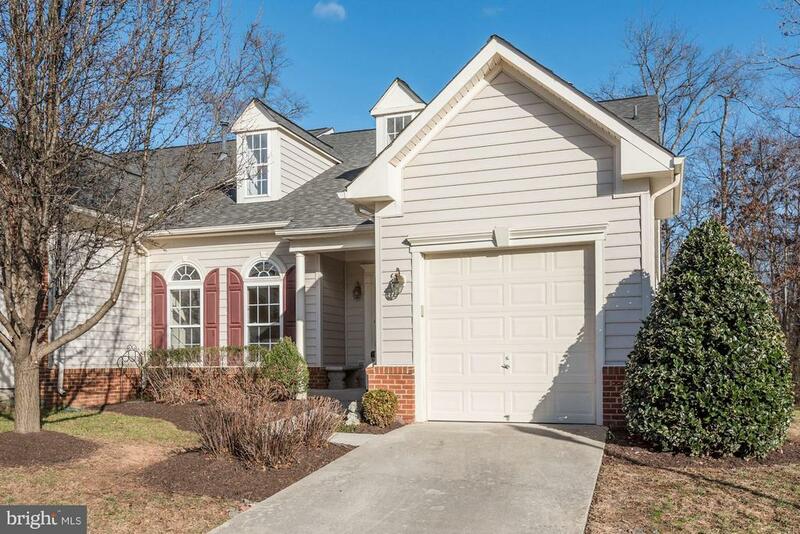 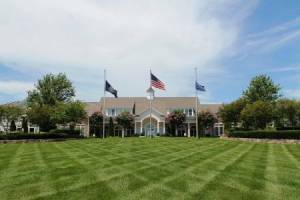 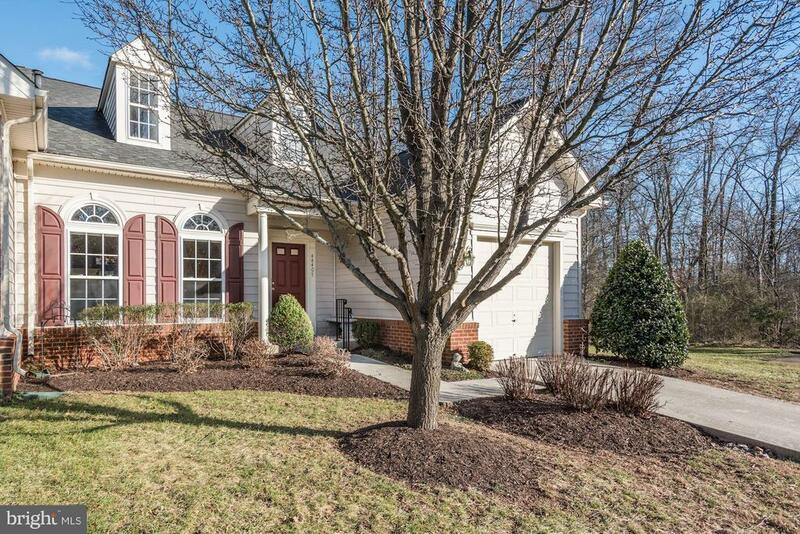 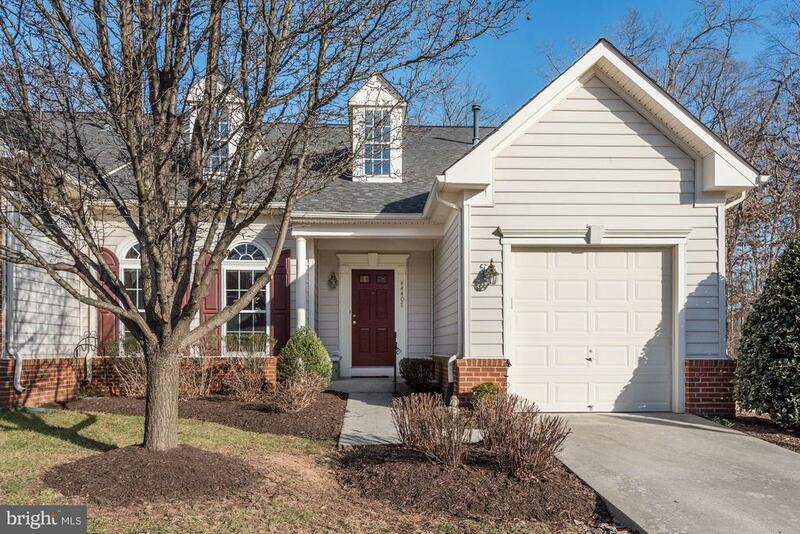 Rare end unit nestled with trees behind and on the side of this beautifully maintained patio home in a 55+ community near One Loudoun. 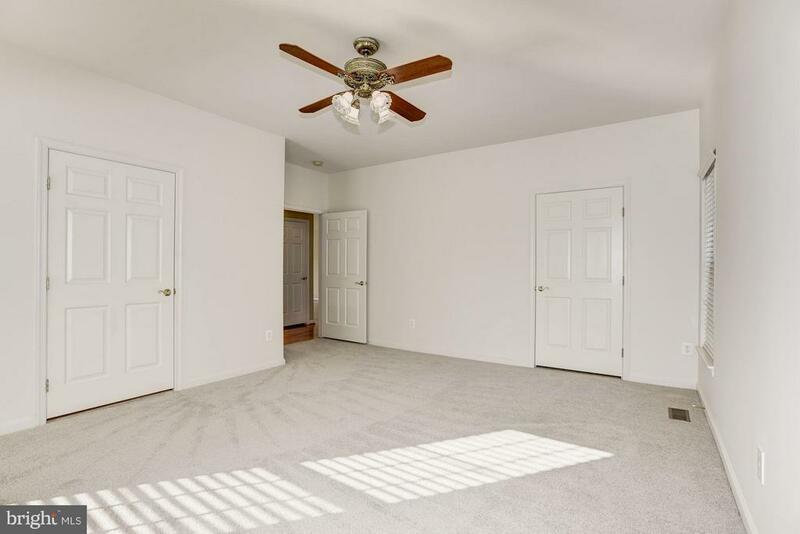 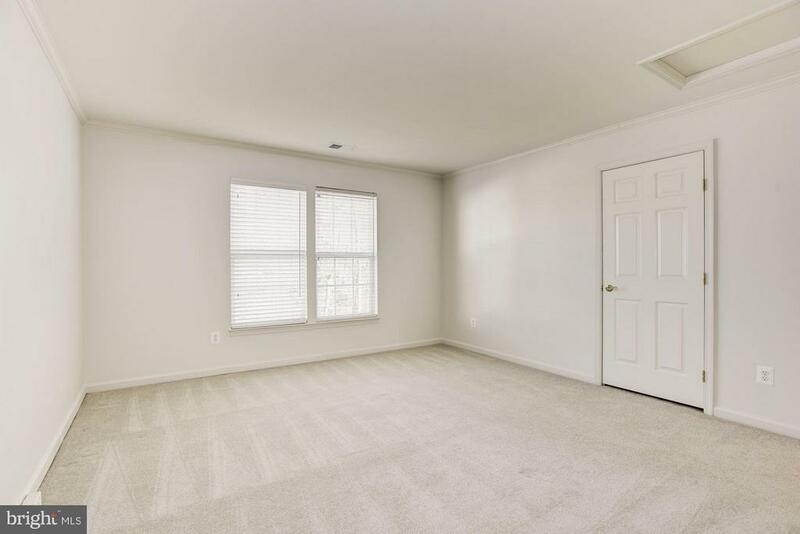 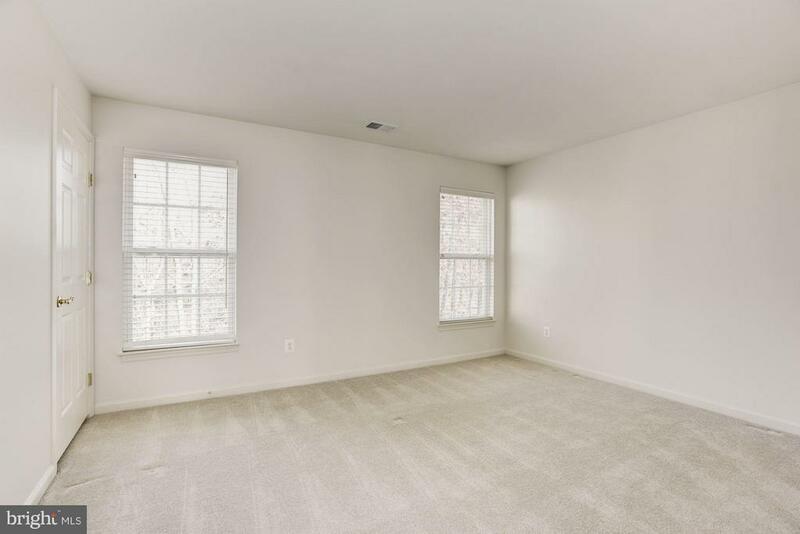 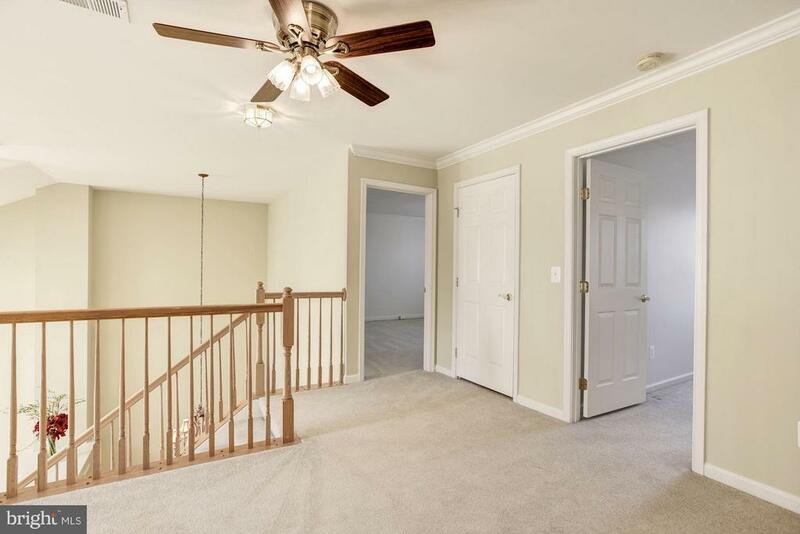 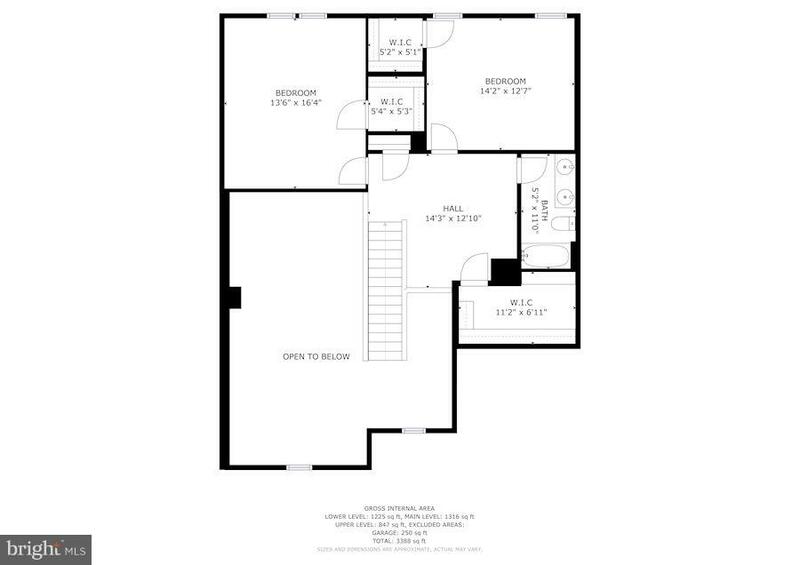 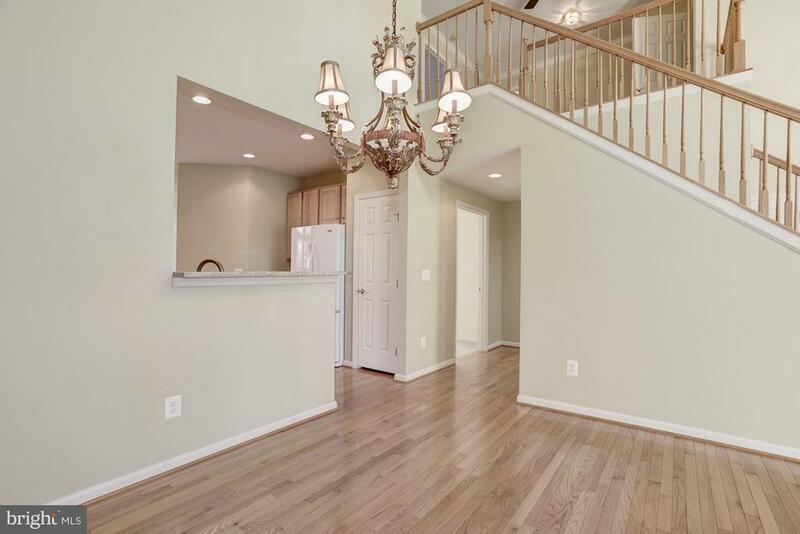 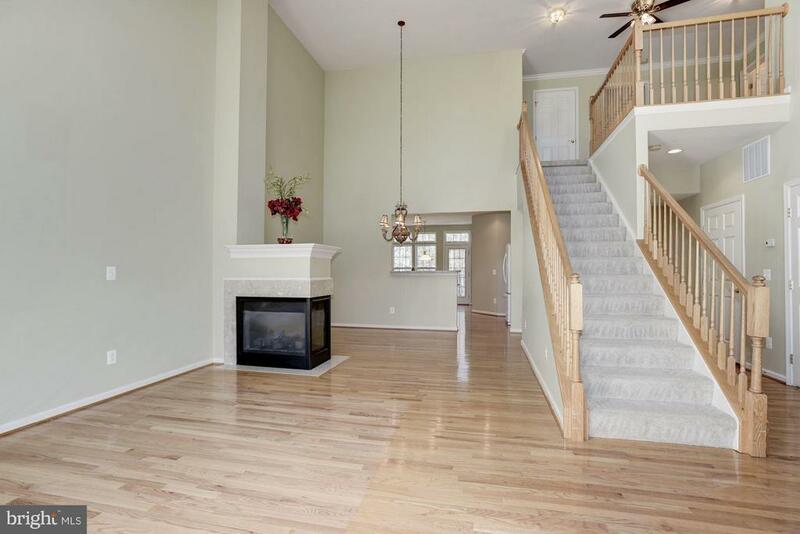 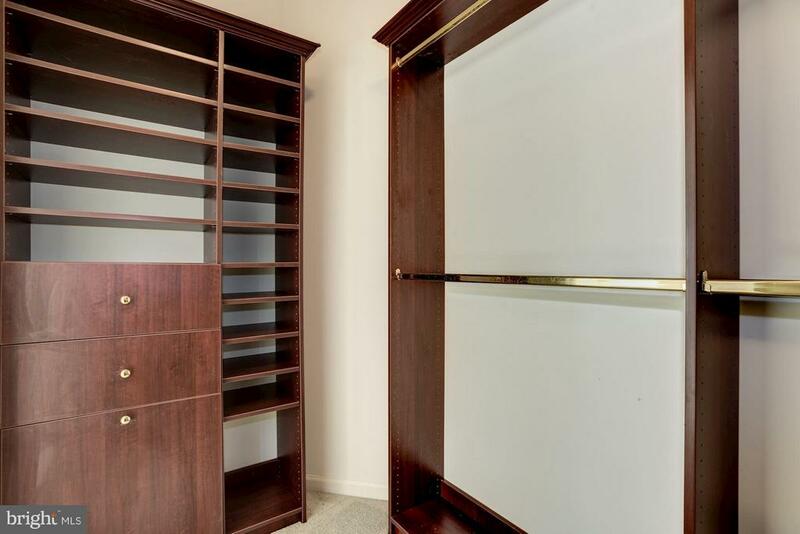 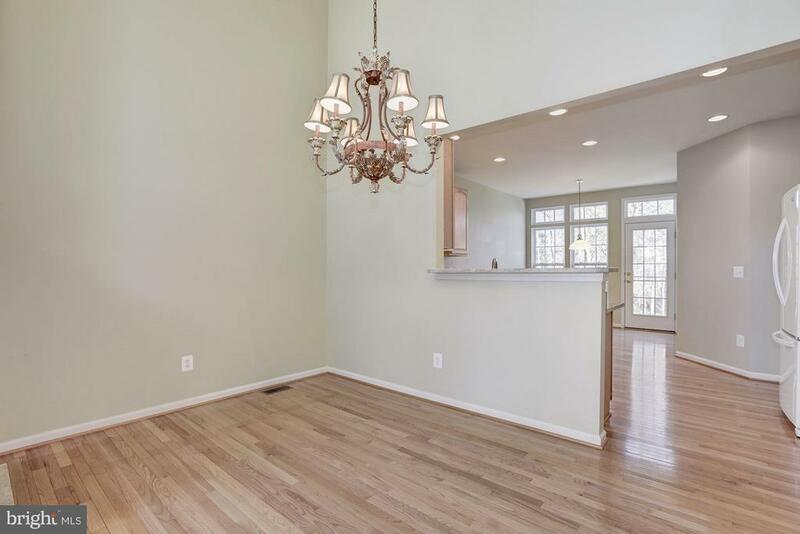 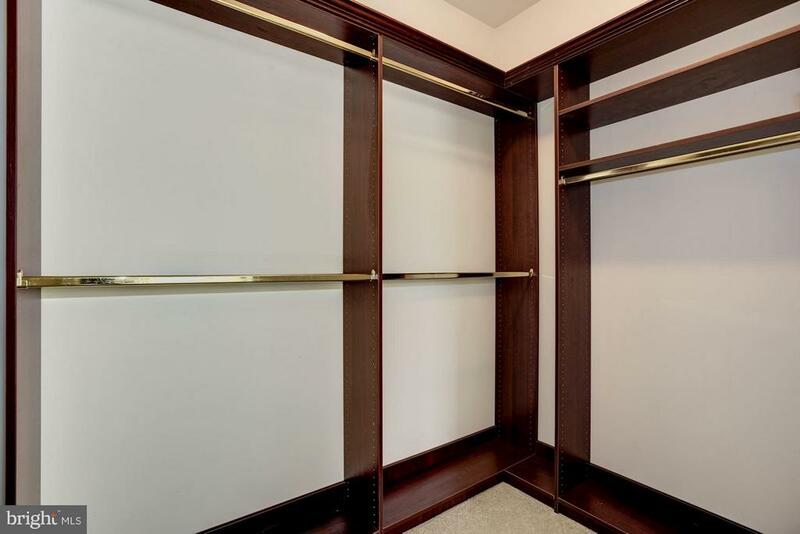 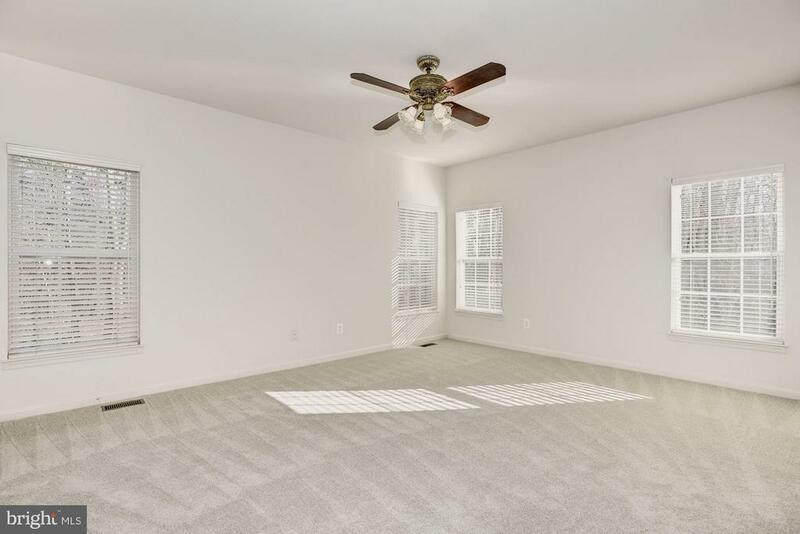 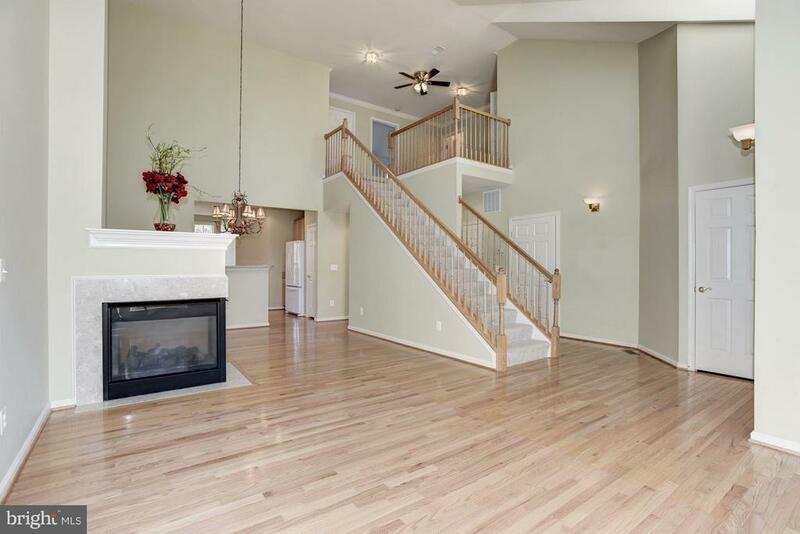 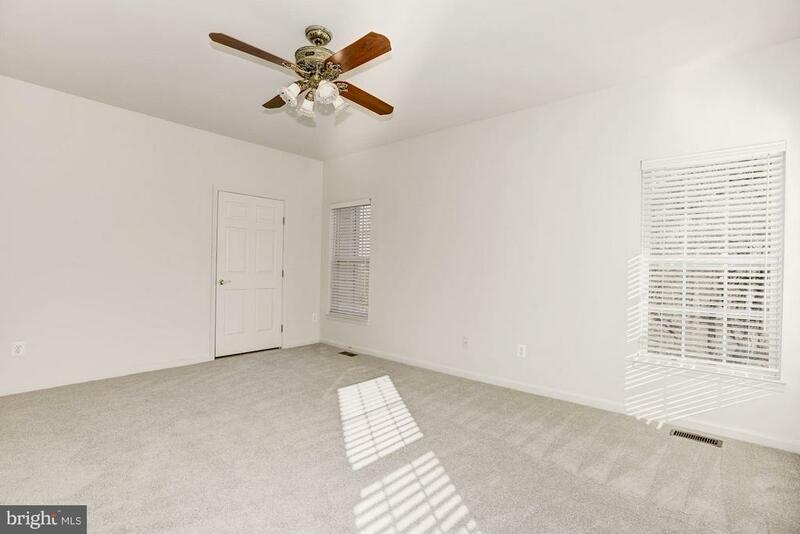 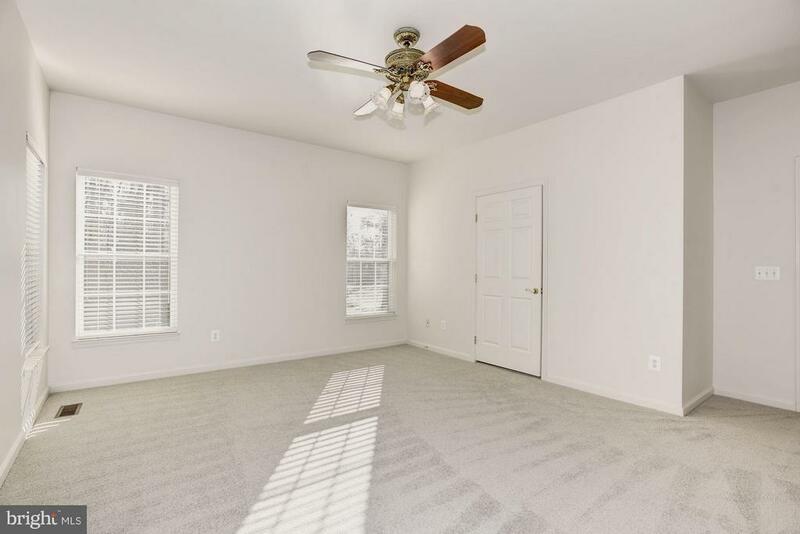 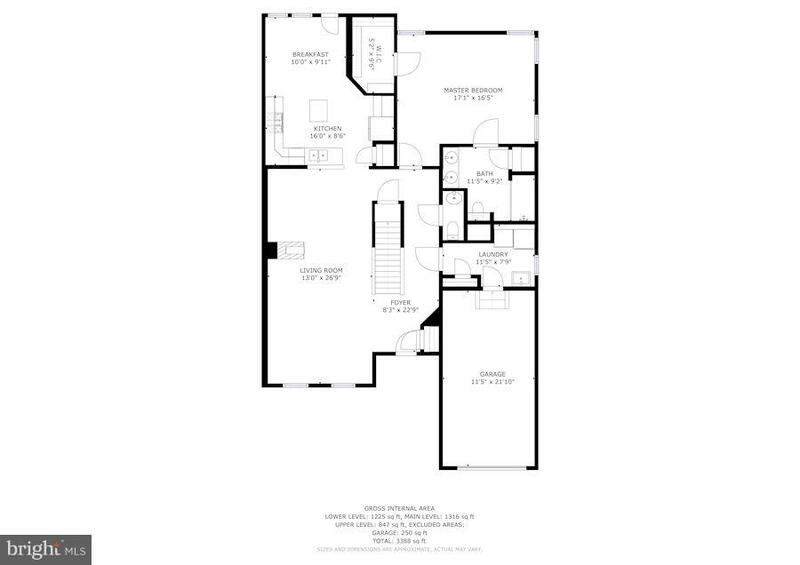 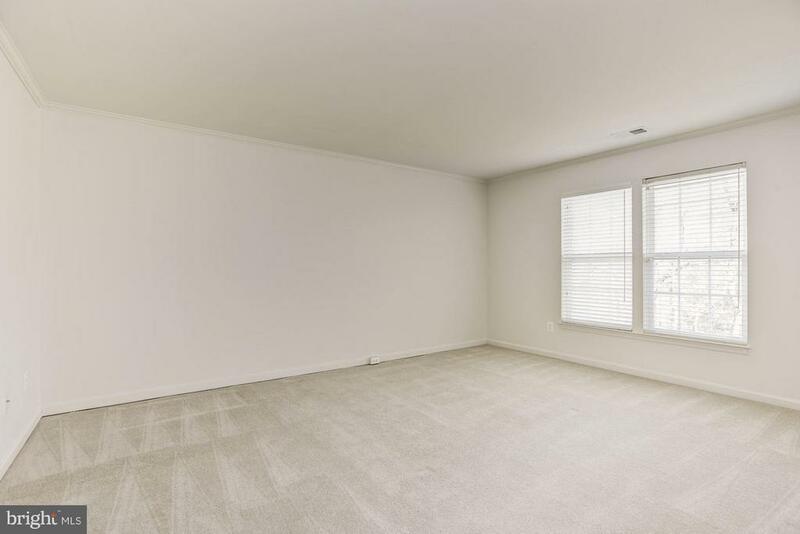 This open floor plan provides spacious living with everything you need for your daily lifestyle on the main level including a newly carpeted master suite with a custom master closet and spacious master bathroom. 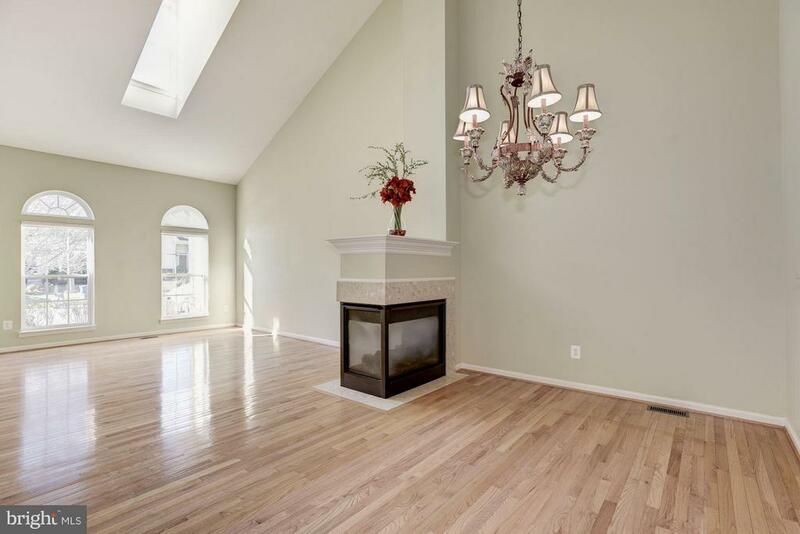 The main level hardwood floors in the living room and dining room are separated by a gas fireplace leading to a eat in kitchen featuring gorgeous granite countertops and island. 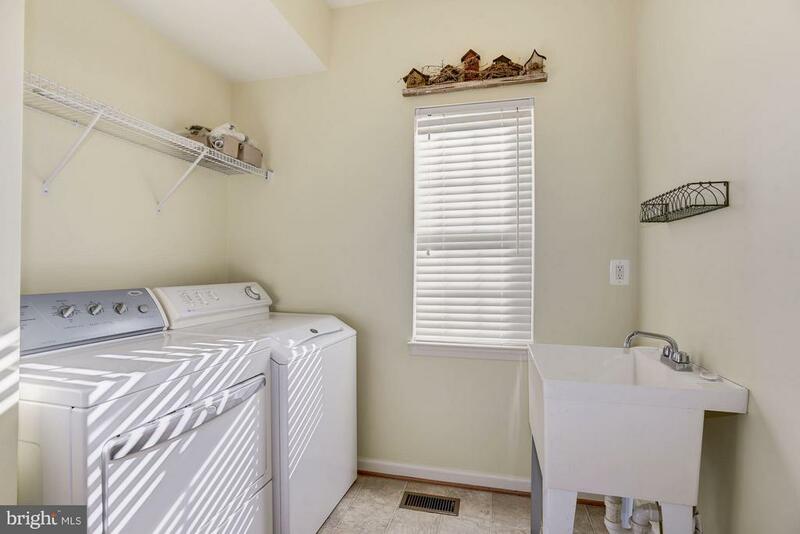 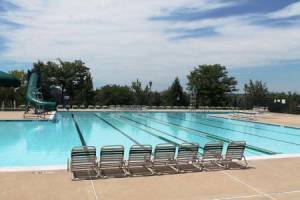 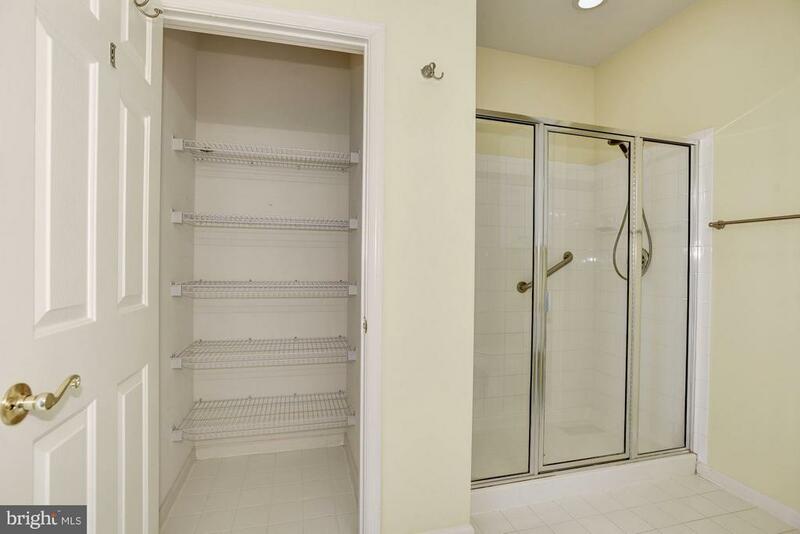 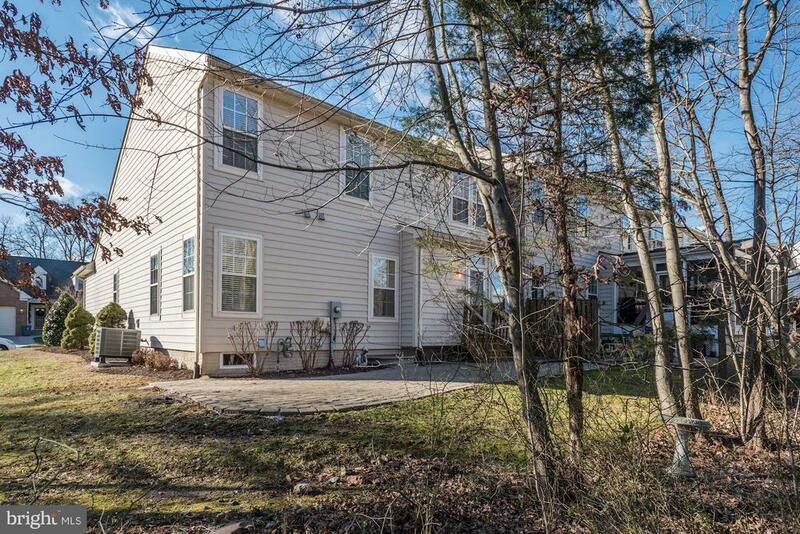 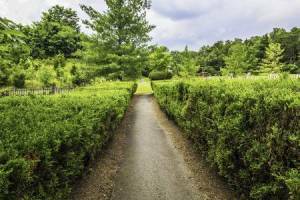 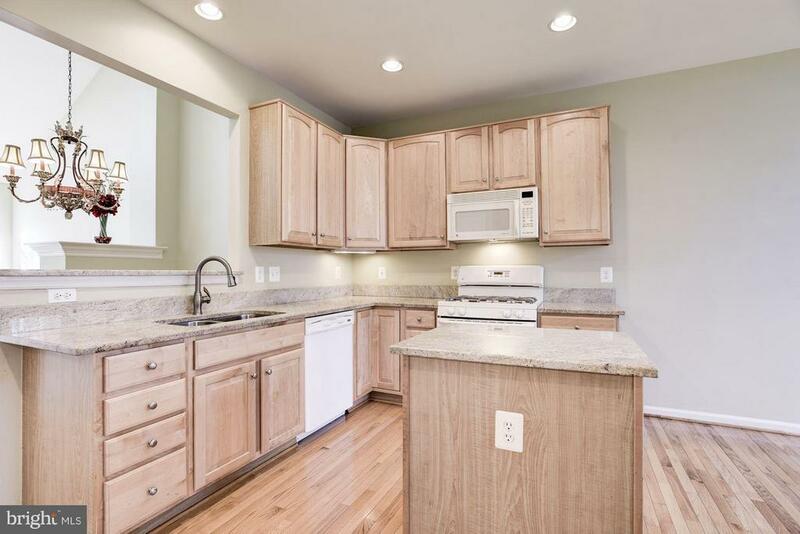 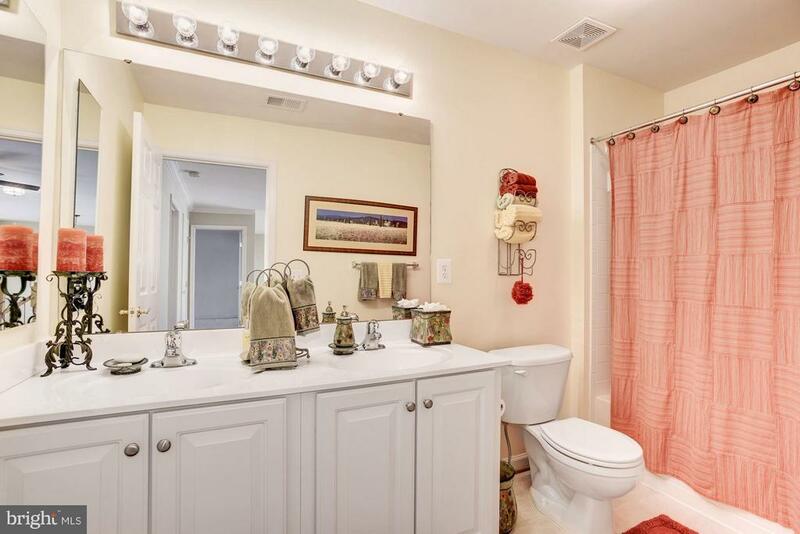 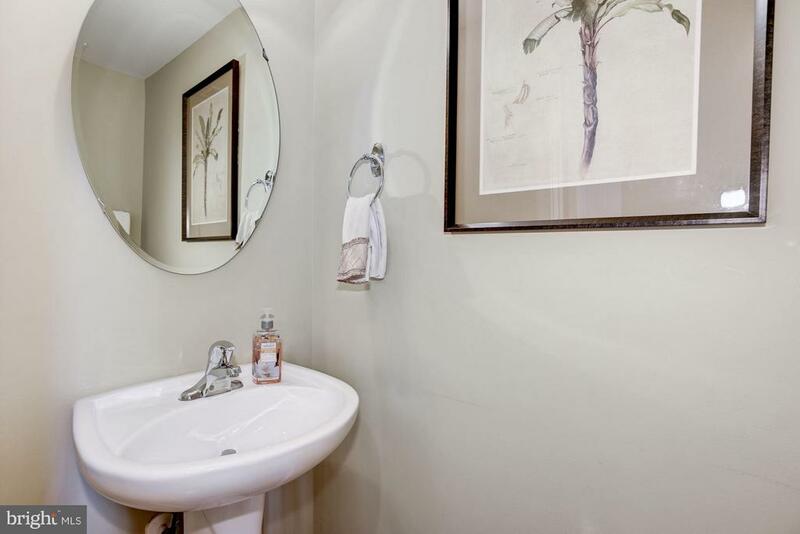 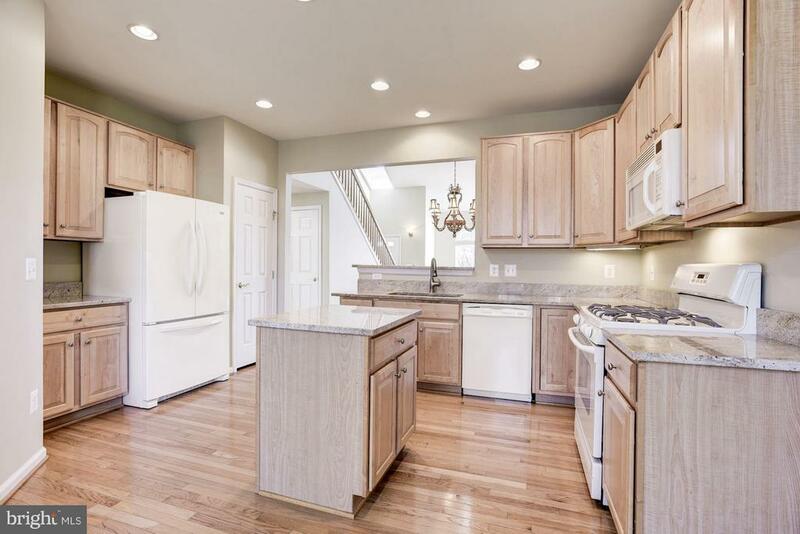 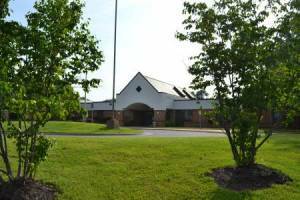 Whether you are doing laundry in the laundry room or stepping out to the large patio viewing the secluded wooded area in the back of the house, this is the home for your main level needs. 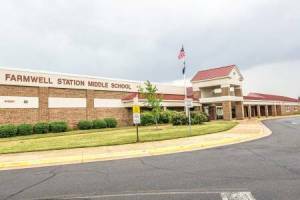 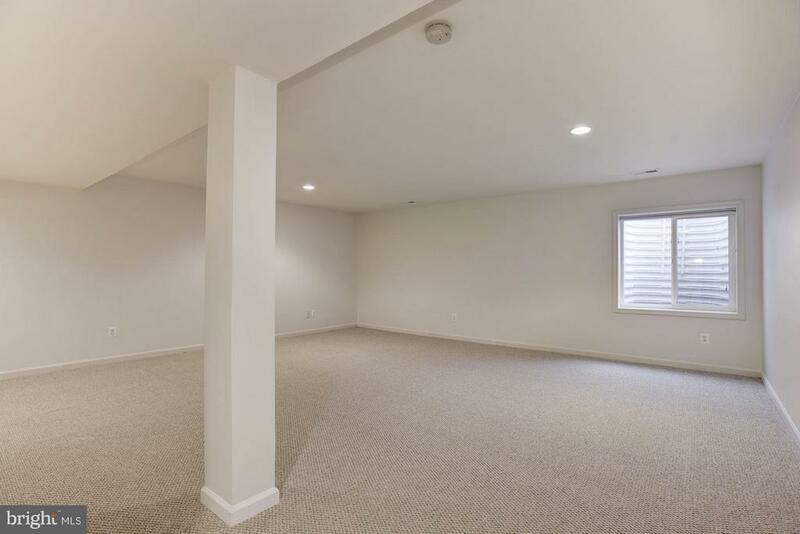 Looking for more room? 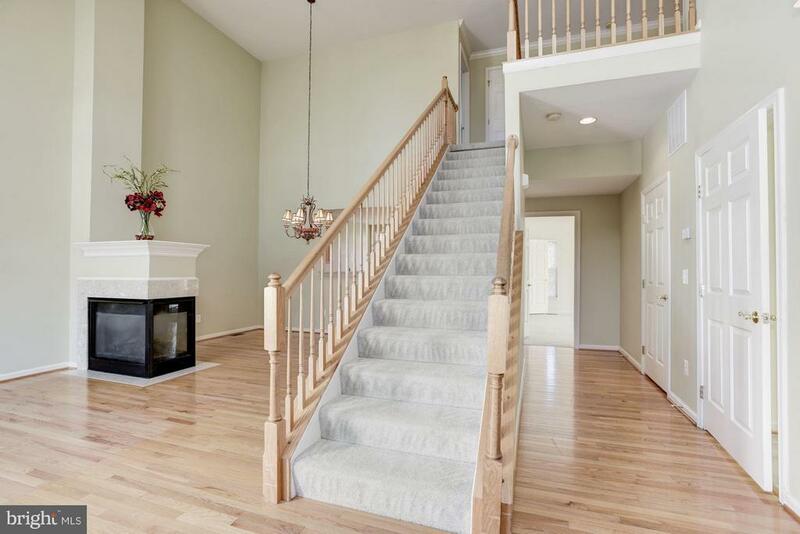 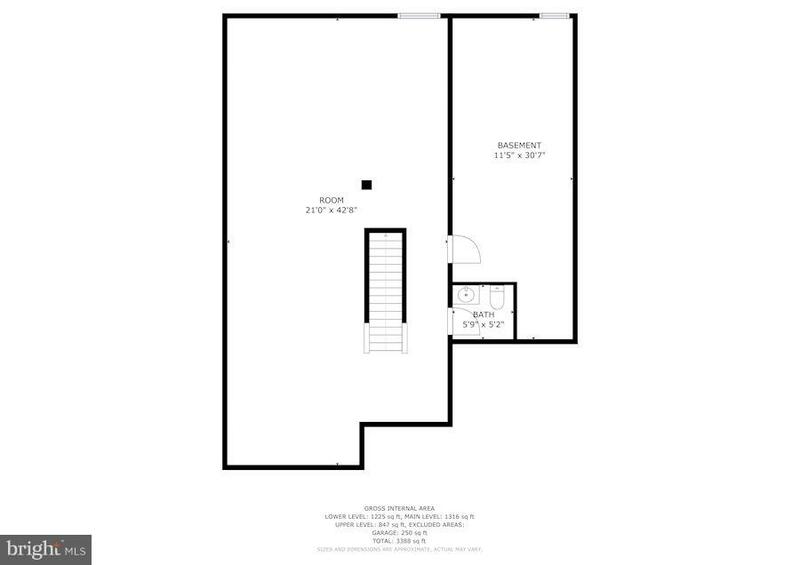 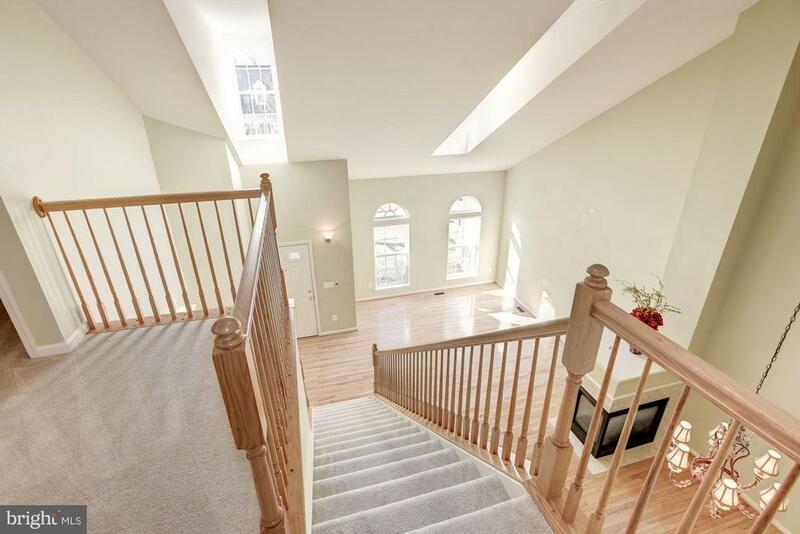 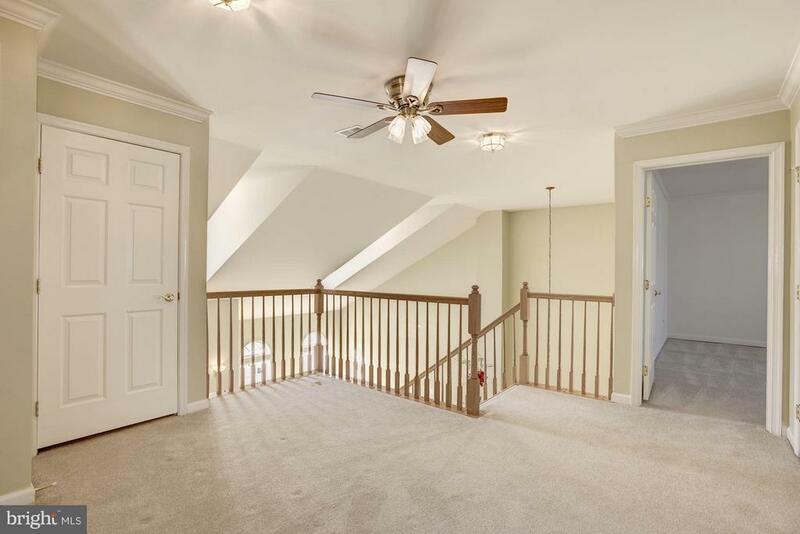 If you walk up the stairs it will lead you to an open loft with two additional carpeted bedrooms, a full bathroom, and spacious storage room. 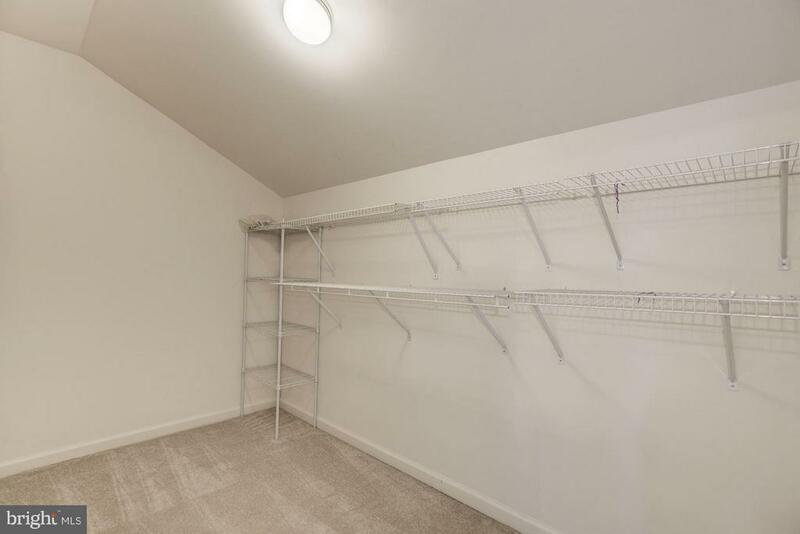 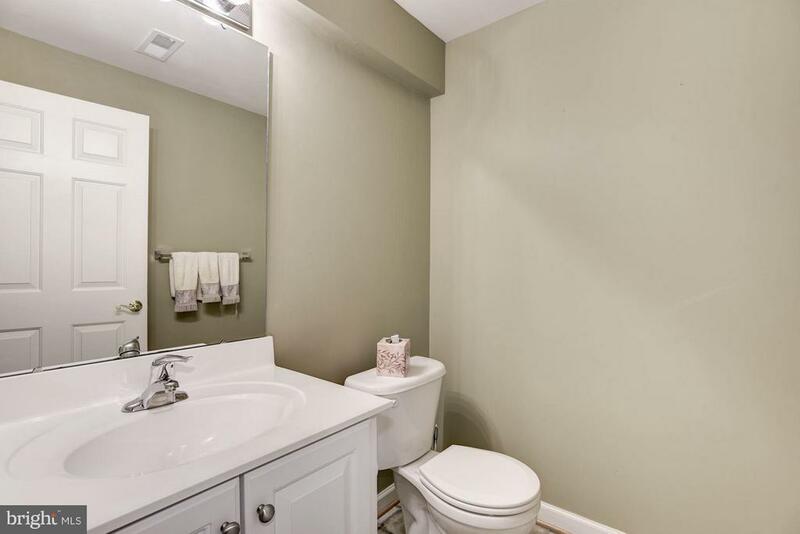 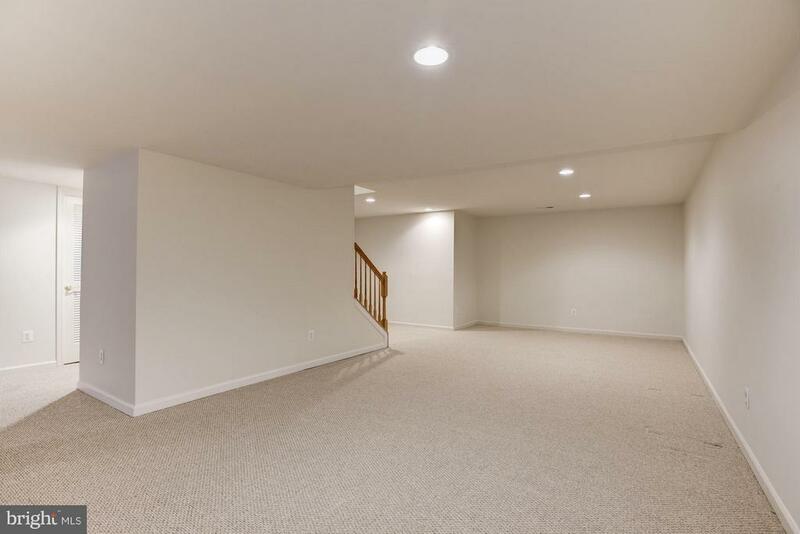 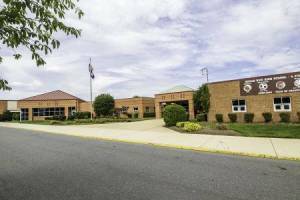 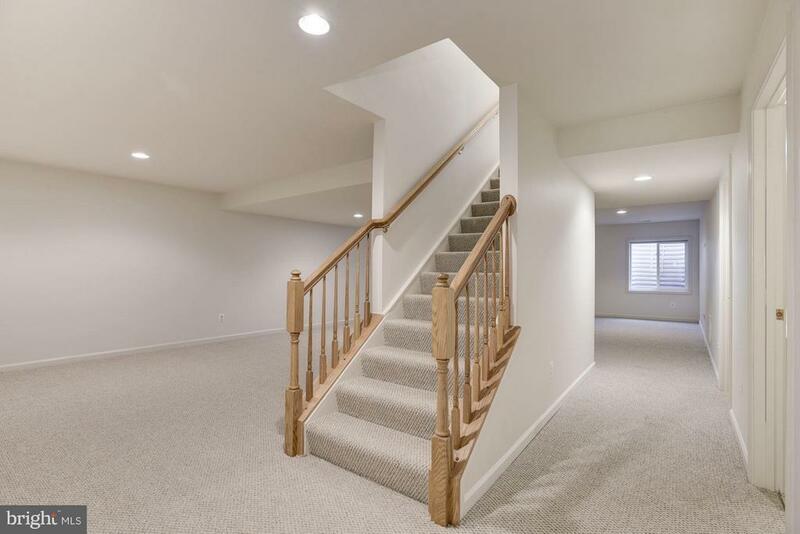 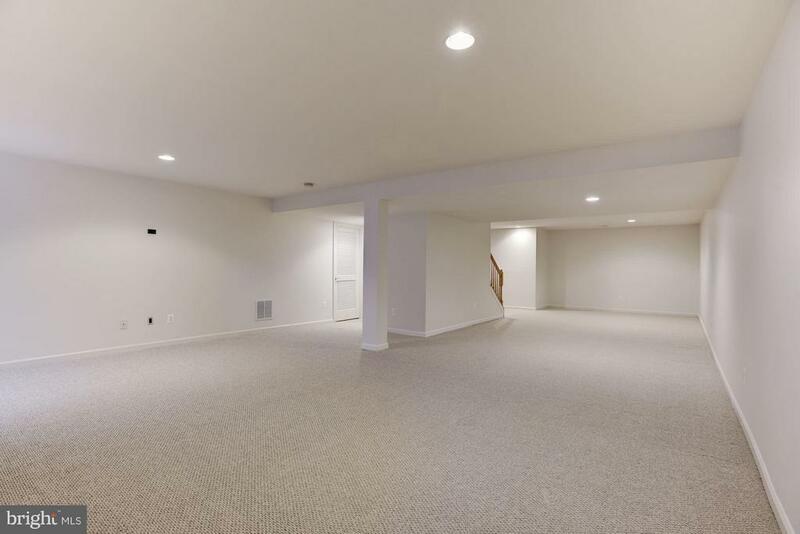 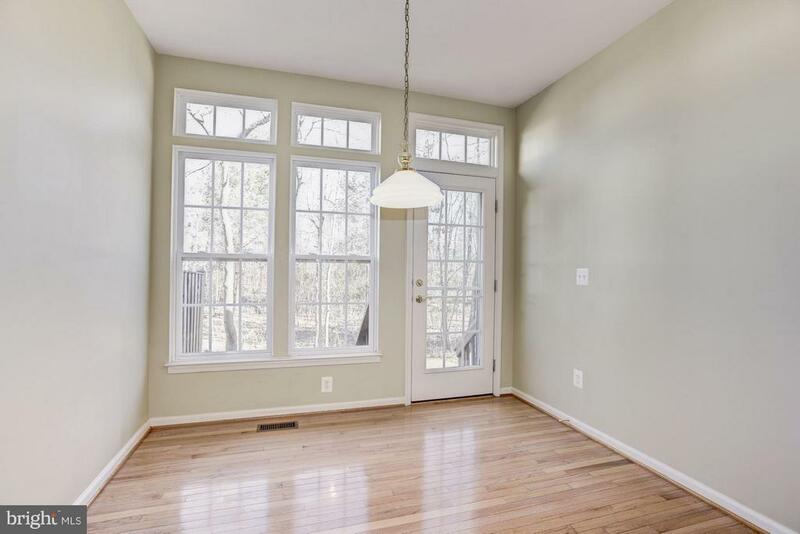 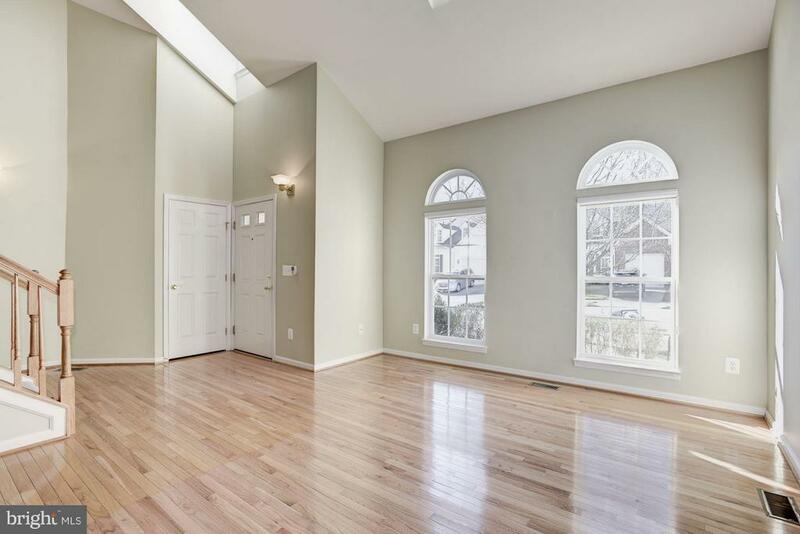 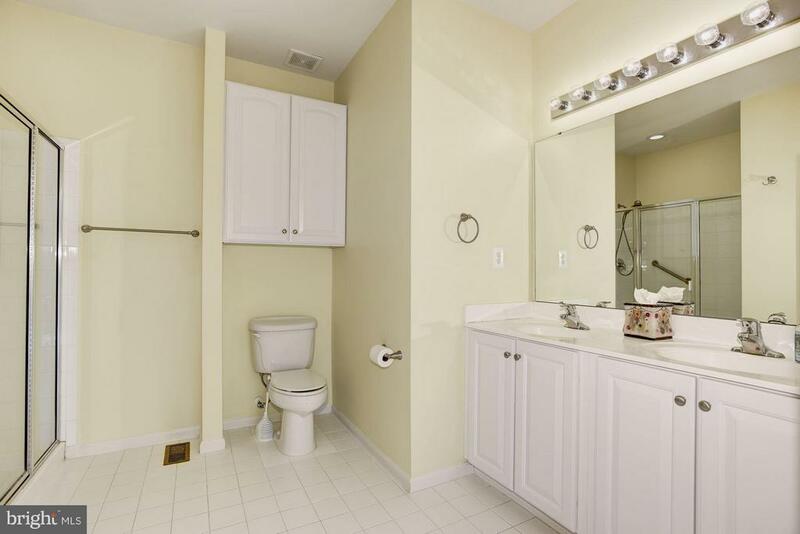 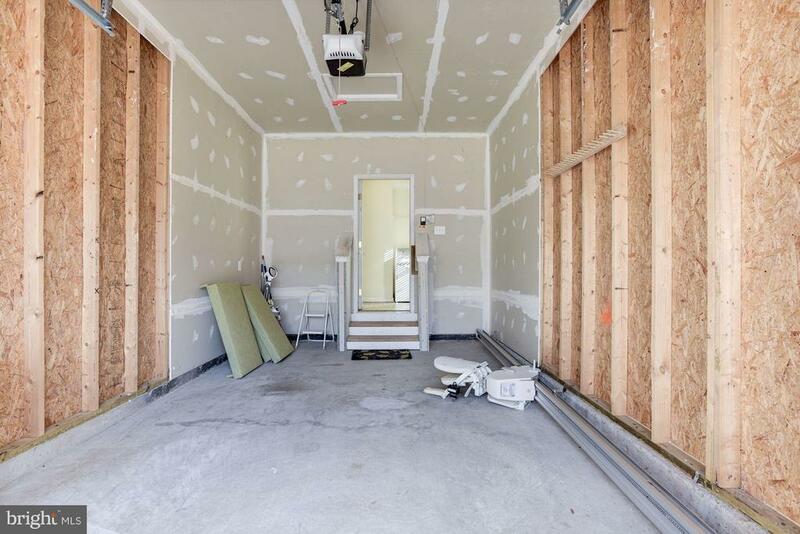 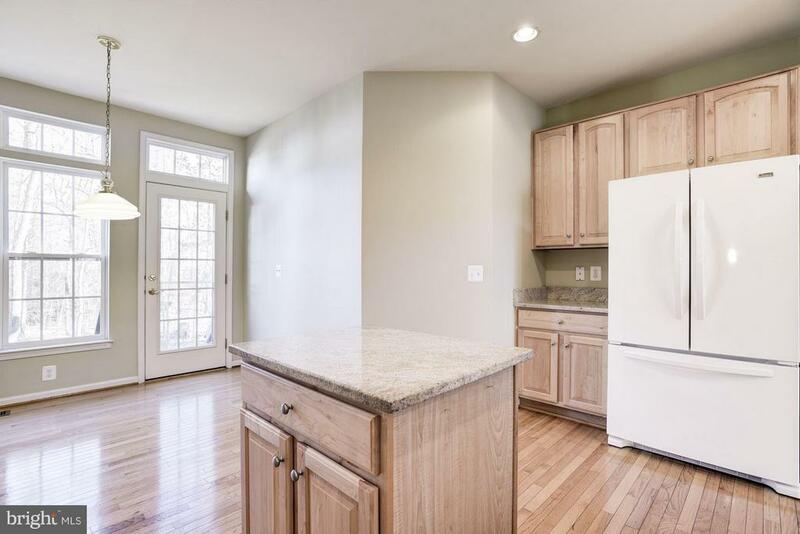 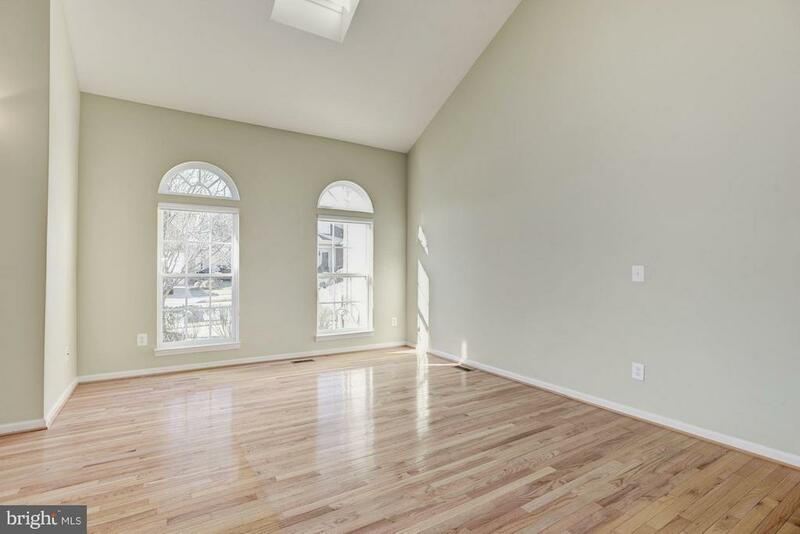 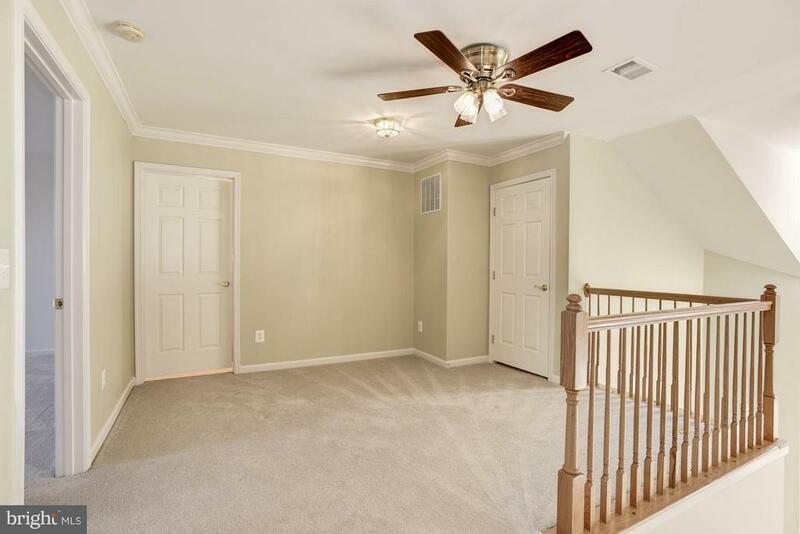 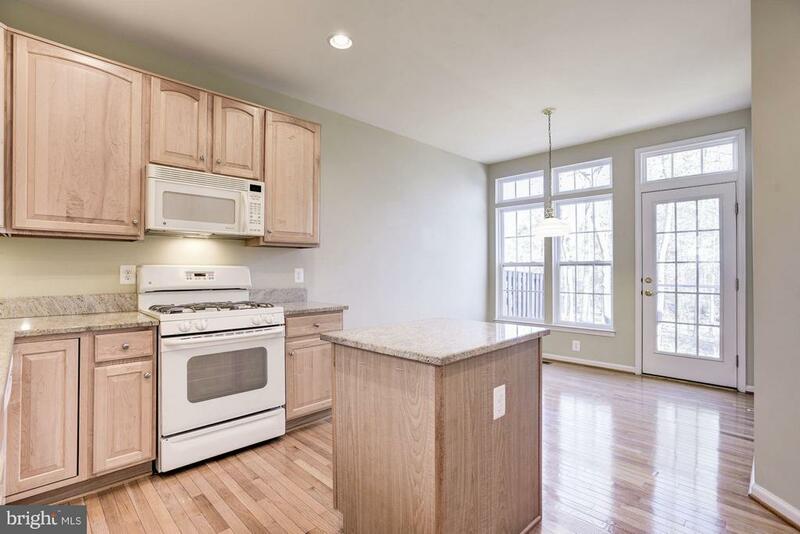 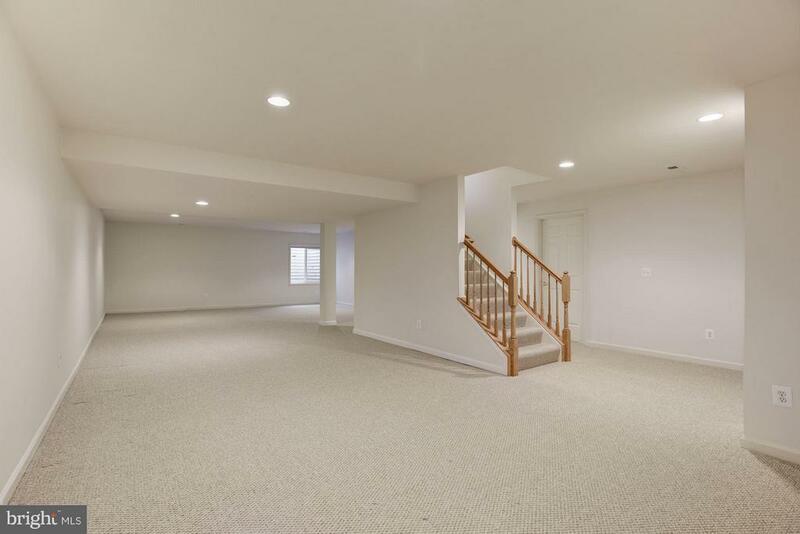 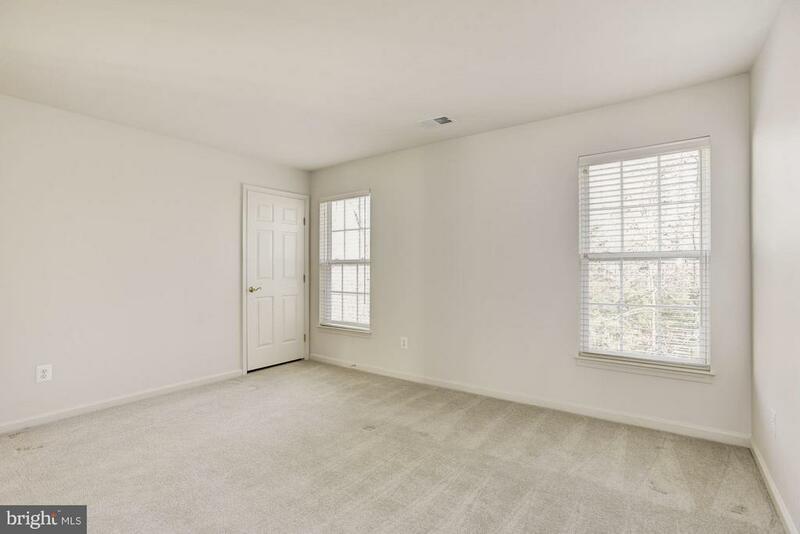 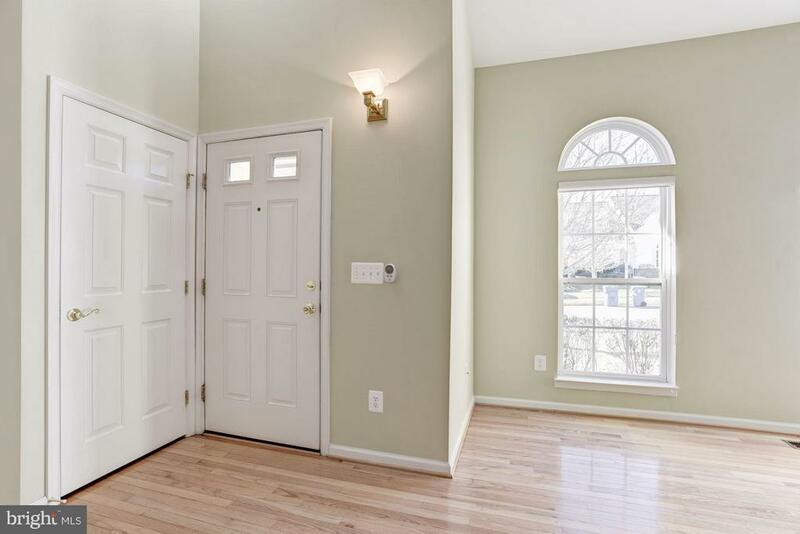 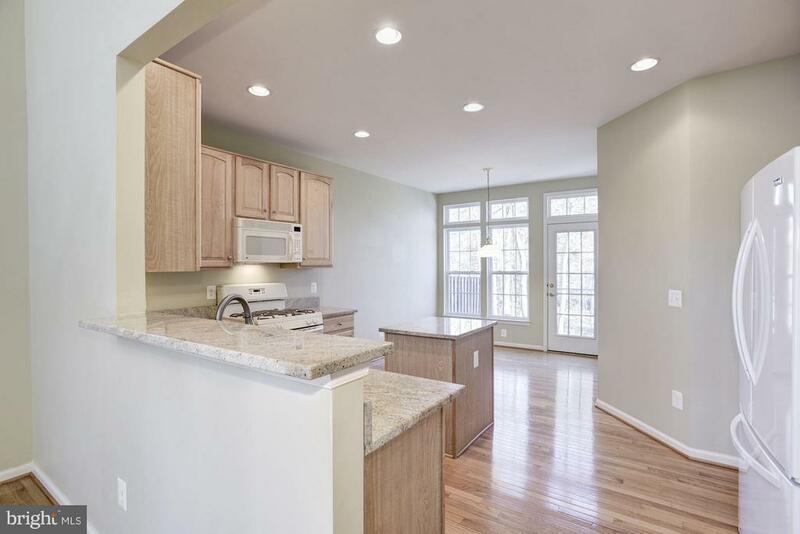 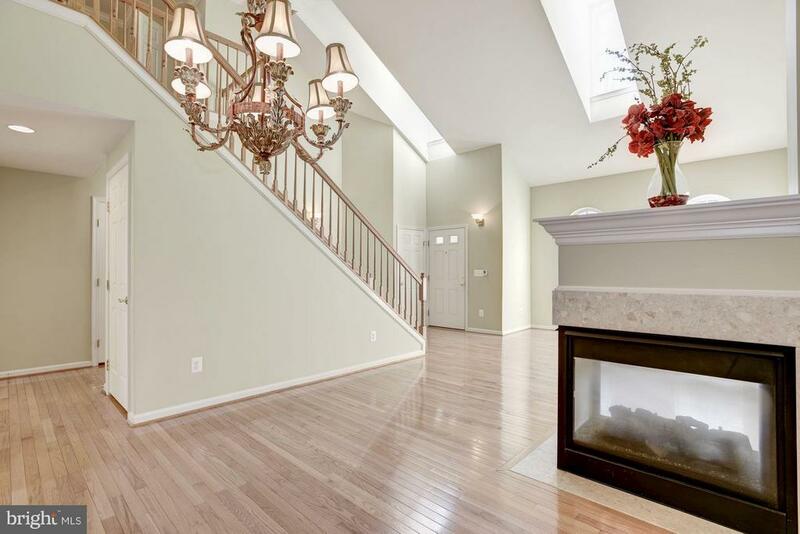 To top off your expectations, there is a fully finished carpeted basement with a half bath and a large storage/utility room with water heater and furnace replaced within the last few years.